For more information about this event, please contact Solutions de gestion Horizons RH Inc. at info@hrtechmtl.com. HR TECH Montreal, a unique HR, Talent and Payroll technologies expo comes to Montreal for the first time ever! Discover North America's leading technologies and vendors, meet key industry players and HR, Talent and Payroll technologies experts and explore key trends and tomorrow's HR today. 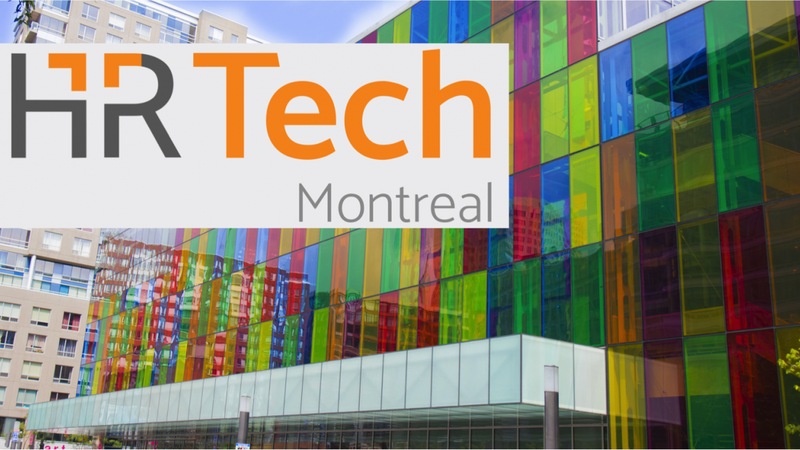 HR TECH Montreal will bring together seasoned professionals and leaders, as well as HRIS specialists and elite HR and HR technology consulting firms. This is a not-to-be missed event!